When you enrol in a dance or performing arts class, it is important that you understand how you should present yourself before you attend your first class. A reputable studio will enforce a dress code which defines the overall appearance of the student in terms of clothing, footwear, hairstyle and accessories. 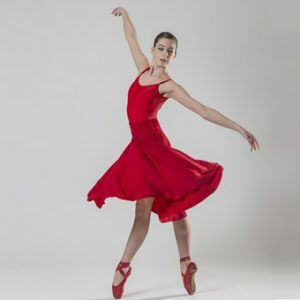 At the Fraser Valley Academy of Dance, we specify a dress code for each class type (such as ballet, contemporary, or tap) as well as each level (such as Primary, Grade 1, or Advanced). Each class has a Class Information Sheet which details the dress code, and provides an image of the dress code, a description of the class and an overview of class policies. Class Information Sheets can be found on the Class Dress Codes page of our website. The Dress Codes – Allowed Brands document lists the specific brands and styles that are acceptable for each class is also provided to ensure that any out-of-school purchases are the correct ones. In most cases, there is an economy brand as well as a higher-end brand to give families more options. The Dress Codes – Allowed Brands document can be found on the Class Dress Codes page of our website. 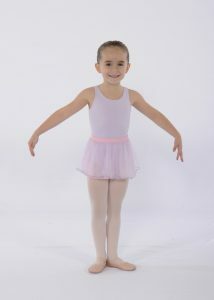 To ensure that all students are wearing the appropriate attire, we sell all dance wear needed in our dance-wear shop. Families can purchase directly online through their accounts, or at the office. 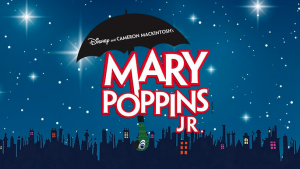 Purchases may also be made at any retail outlet, such as the local Jazz-ma-tazz stores, but be sure to purchase only items listed in the Dress Codes – Accepted Brands as noted above. Purchase online at Limbers Dancewear and support your school! Previous Post: Why do we have a Dress Code?